Part of the NC General Practitioners Guide Series, this comprehensive resource is a great starting point for those who may be new to the area of criminal law. 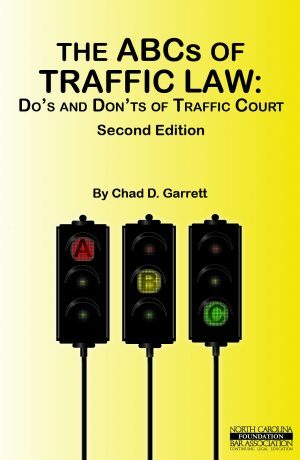 Written by seasoned criminal law attorneys, this guide offers an invaluable culmination of expertise earned through years of practice and research that is not easily or quickly obtained (until now)! The practice of criminal law is complex: in addition to the guidelines, rules, statutes, case law and evidentiary requirements, you must also be prepared for the nuances of each individual case. In other words, there may be more than one right way to handle a particular criminal matter. 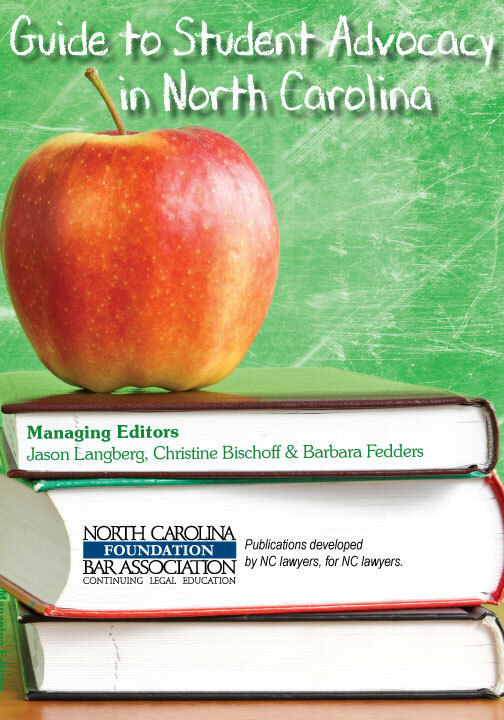 This comprehensive resource, part of the NC General Practitioners Guide Series, is a great starting point for those who may be new to the area of criminal law. 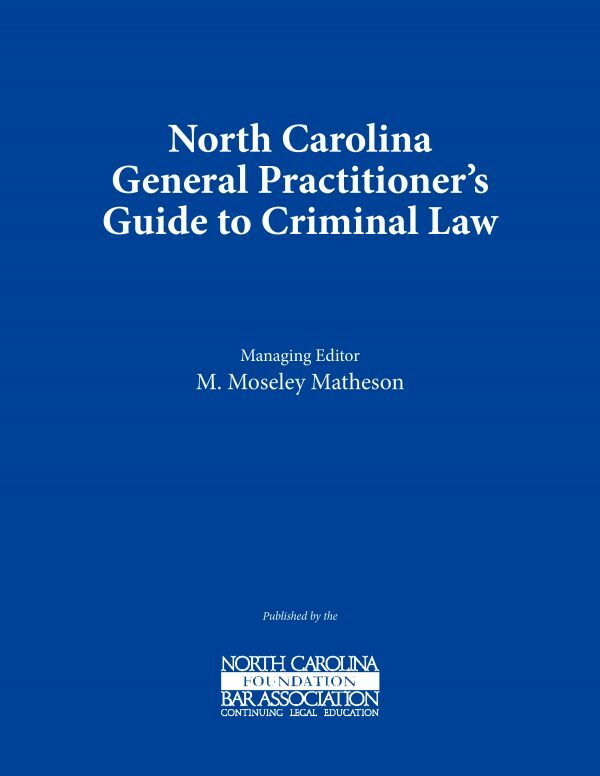 It delves into the key areas of criminal practice, including basic concepts, common pitfalls and mistakes, statutes, and case law, and includes useful forms. Written by seasoned criminal law attorneys, this guide offers an invaluable culmination of expertise earned through years of practice and research that is not easily or quickly obtained (until now)! 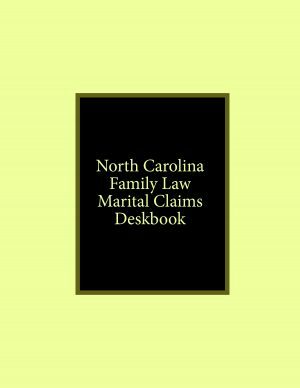 M. Moseley Matheson is the founder and managing partner of Matheson Law Office, PLLC in Raleigh, North Carolina, where he handles many different types of traffic, DWI and criminal cases. Mr. Matheson is a volunteer with the Capital Area Teen Court Program and an active member of the North Carolina Bar Association, Wake County Bar Association, Wake County Academy of Criminal Trial Lawyers, Tenth Judicial District Bar Association and North Carolina St. Andrews society. He obtained a J.D. 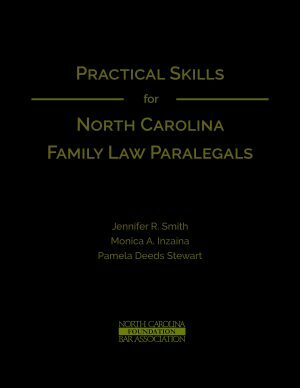 with honors from the North Carolina Central University School of Law.